These 4X Kits do not include parking brake cables. Common proceedure is to re-use the stock ones. If you desire them; order from the 2007-2013 page. 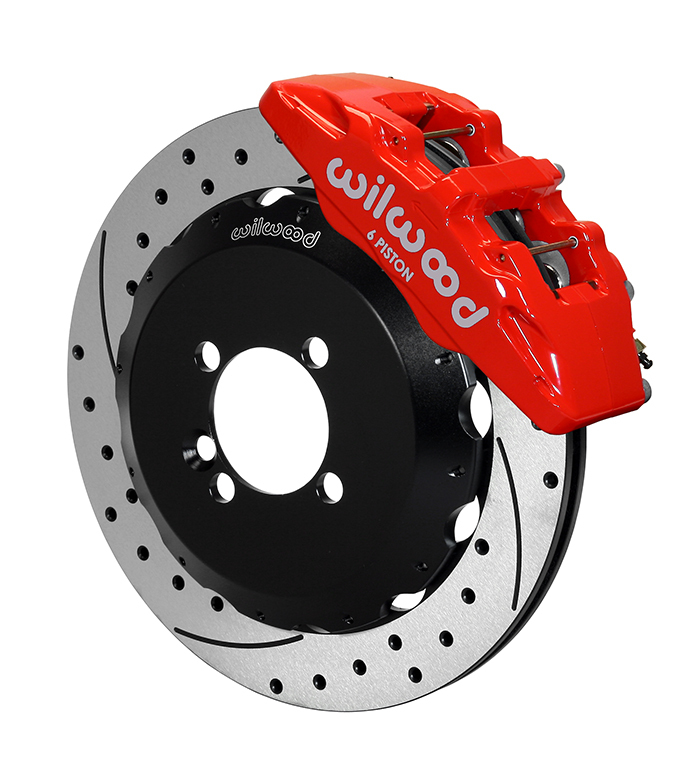 APPLICATION: Replacement calipers for316 mm stock rotors. 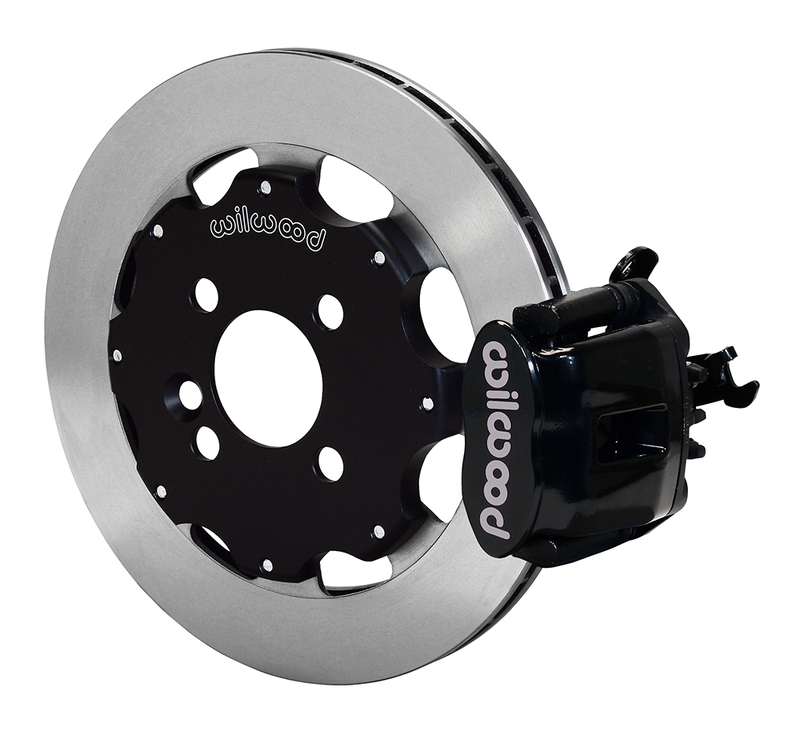 Give your car the look of a full big brake kit for much less money by using your stock rotors or brand/finish of your choice. FIT: Minimum wheel size 16" Fits all R50 and later MINI incl. Clubman. 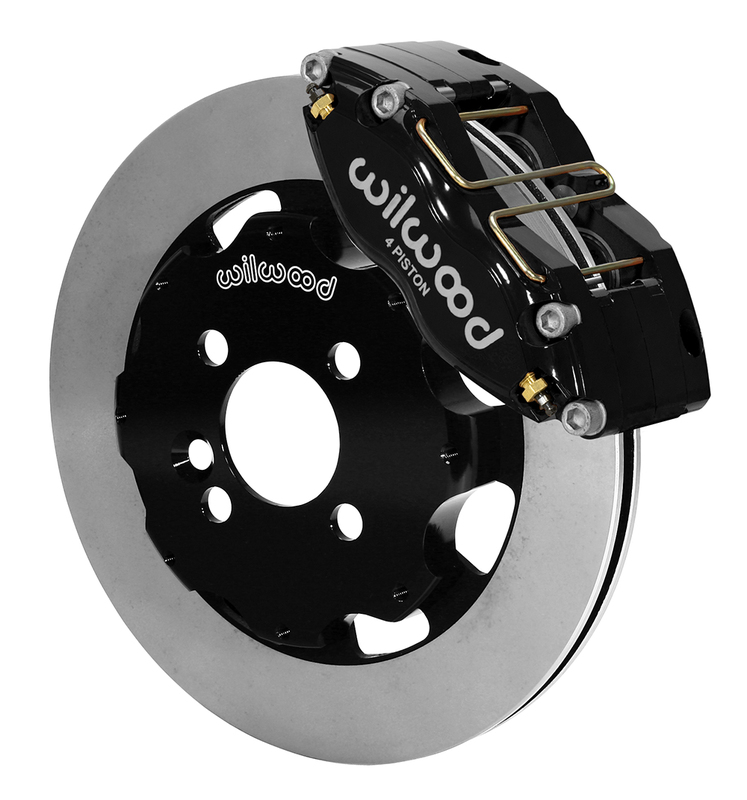 APPLICATION: Running larger wheels and looking to show off those big brakes? TCE can help with this massive 14" kit that incorporates all the bling and durability one could want for a MINI. 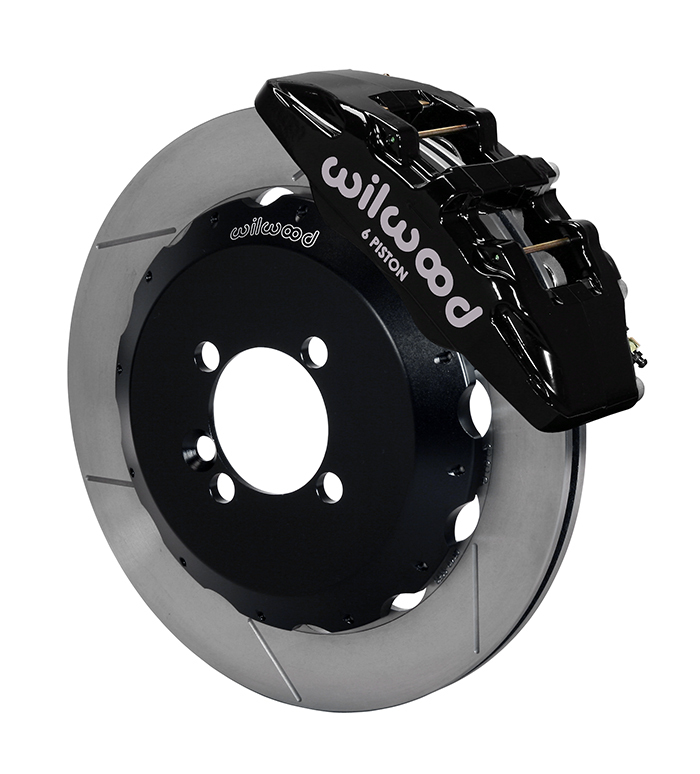 Pairs very well with the Wilwood Factory 2b kit below- both using Wilwod hats! A 4 piston kit to balance proper brake bias req. One pair of drille and slotted rotors for use on Wilwood style hats only. APPLICATION: The most popular rear kit offered. This two piece hat/rotor combo is paired to match your selected front kit. The stock rotor is removed and replaced with a much larger (more brake torque) 11.75 rotor yet retains the factory caliper and parking brake. FIT: Minimum wheel size 16"
NOTES: Must specify the use of steel or aluminum trailing arms for proper bolt kit. *Must specify year of car or requirement for "banjo bolt" or "direct thread" ends on oe rear hoses for proper SS braided hose kit. NOTES: Will work with both steel and aluminum trailing arms. While a bit lower in cost this kit cannot be converted to match the TCE kit hats. Factory cables can be used but are stretched pretty far to do so.